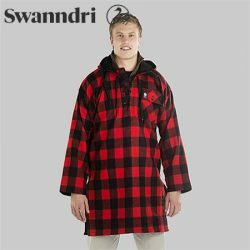 Since 1913 Swanndri have been living the outdoors every day. Every frostbitten, rain-soaked wintry morning. Every glorious, wish-it-would-never-end, summer’s day. Their years of experience with fabrics and fibres means we know what works. Swanndri’s gear lasts, like the memories you make and the stories you share. 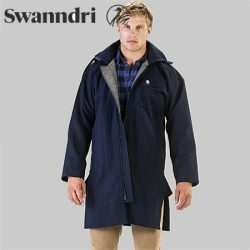 Swanndri Women’s Edendale Light Weight Down Jacket. 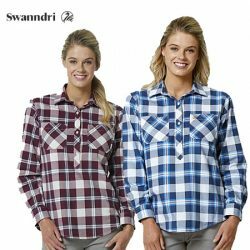 Swanndri Women’s Egmont Long Sleeve Cotton Shirt Twin Pack. 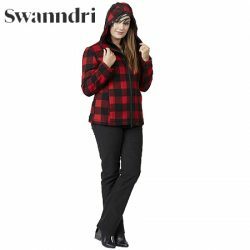 Swanndri Women’s Seattle Wool Hoody. 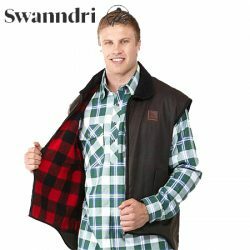 Swanndri Men’s Albury Quilted Shirt Jacket. 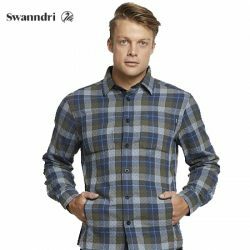 Swanndri Men’s Egmont Long Sleeve Cotton Shirt – Twin Pack. Swanndri Men’s Foxton Oilskin Vest With Wool Lining. 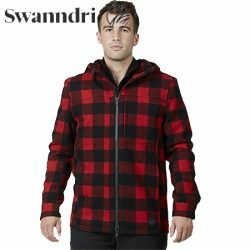 Swanndri Men’s Hudson Wool Hoody. 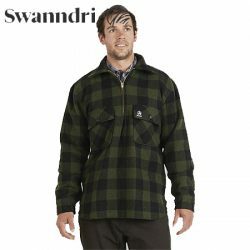 Swanndri Men’s Mosgiel Wool Bushshirt With Zip-Up Front. 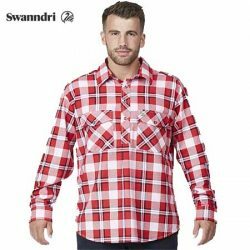 Swanndri Men’s Ranger Wool Shirt With Zip Front.